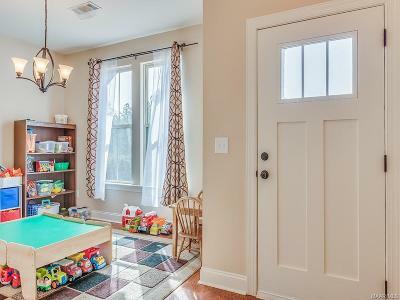 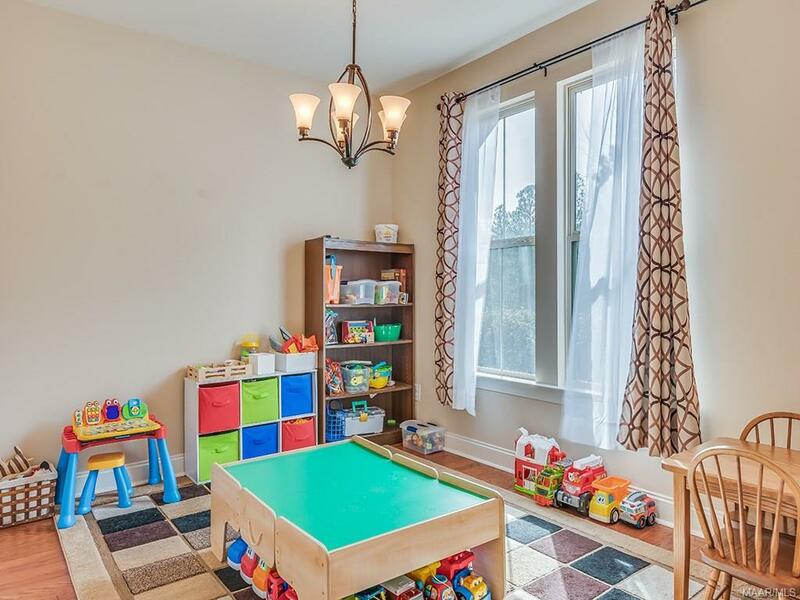 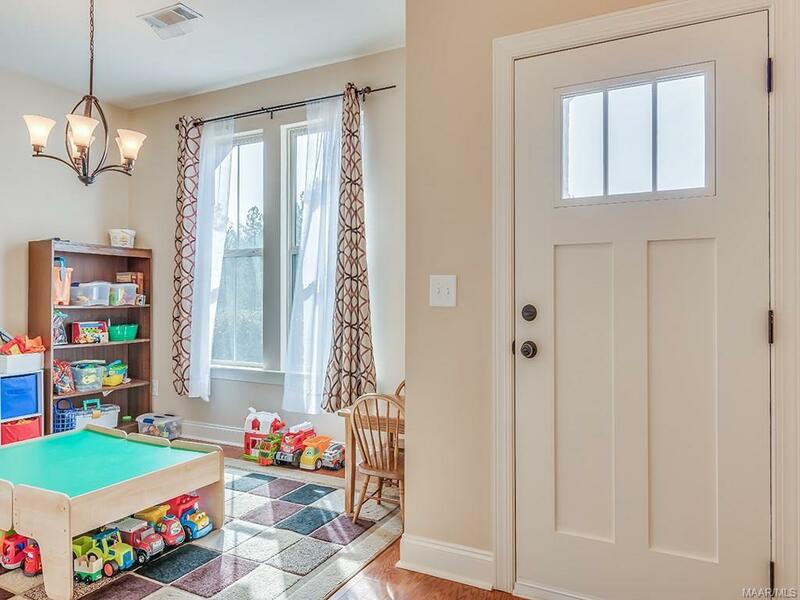 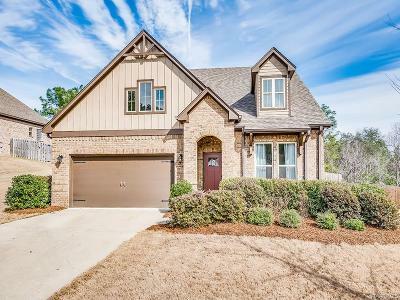 This is a terrific floor plan that is very open and family friendly. 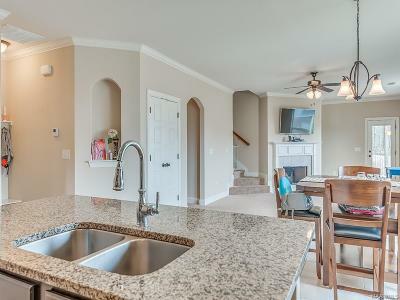 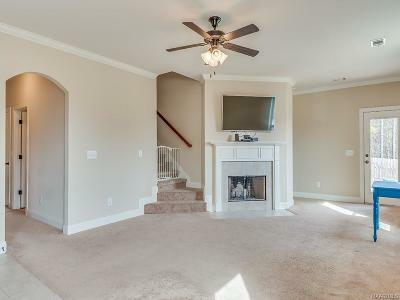 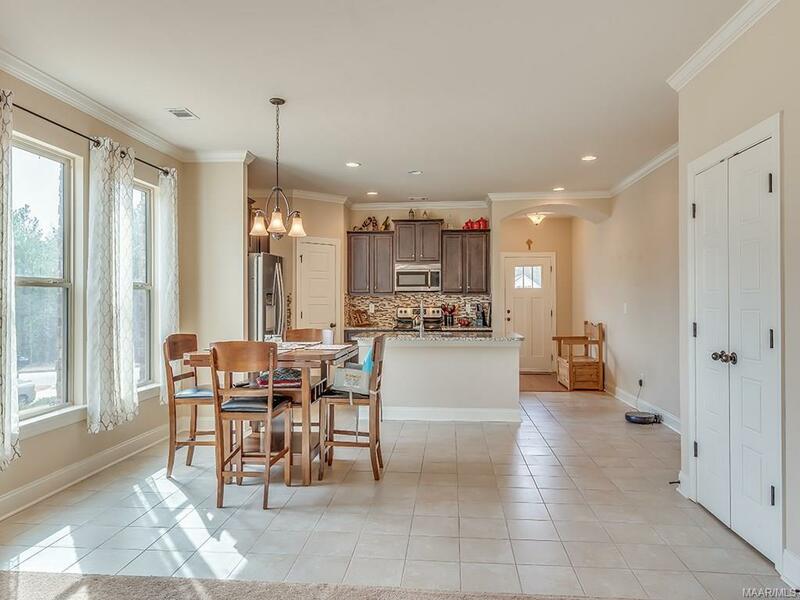 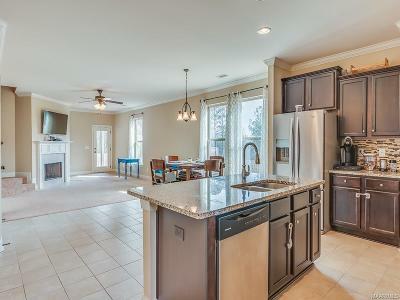 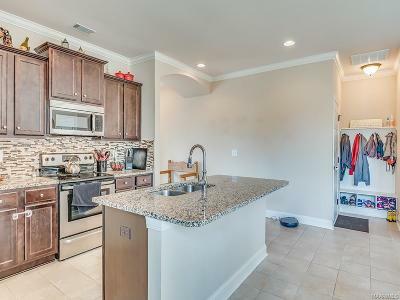 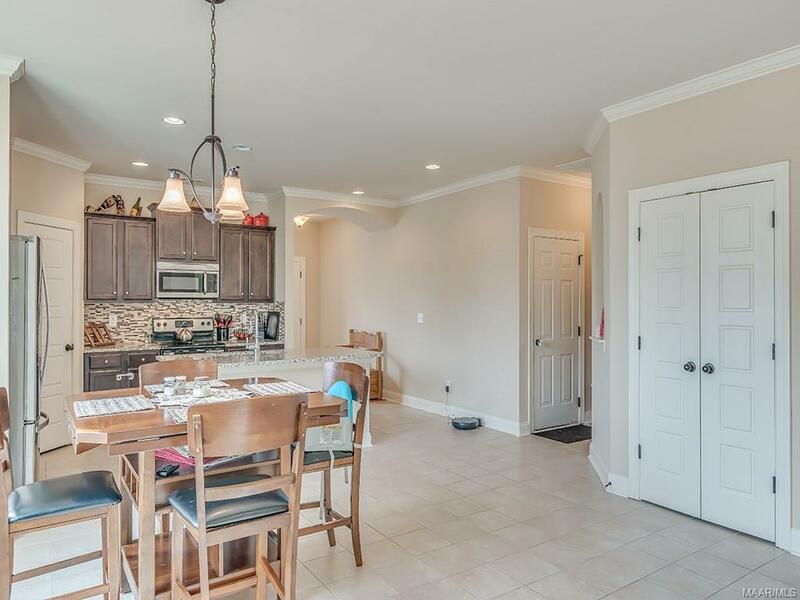 The wide open kitchen and living room are perfect for entertaining or enjoying family time all together. 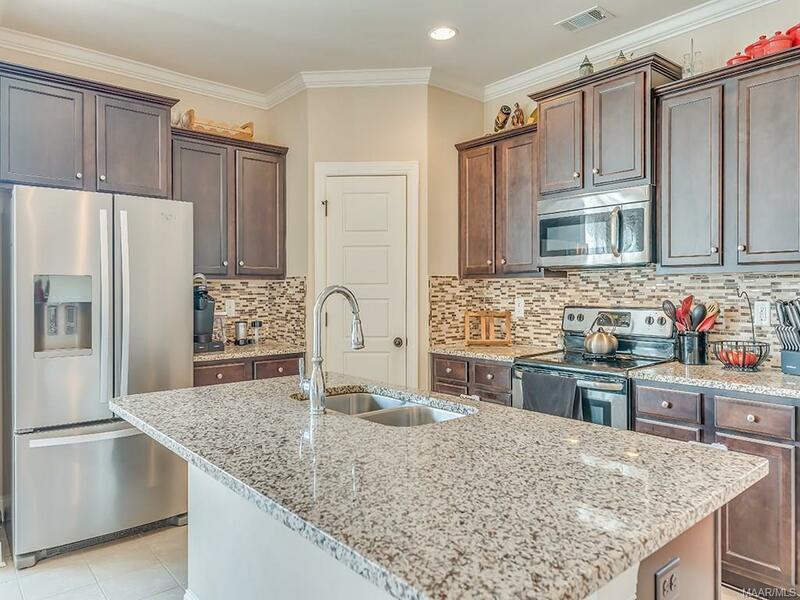 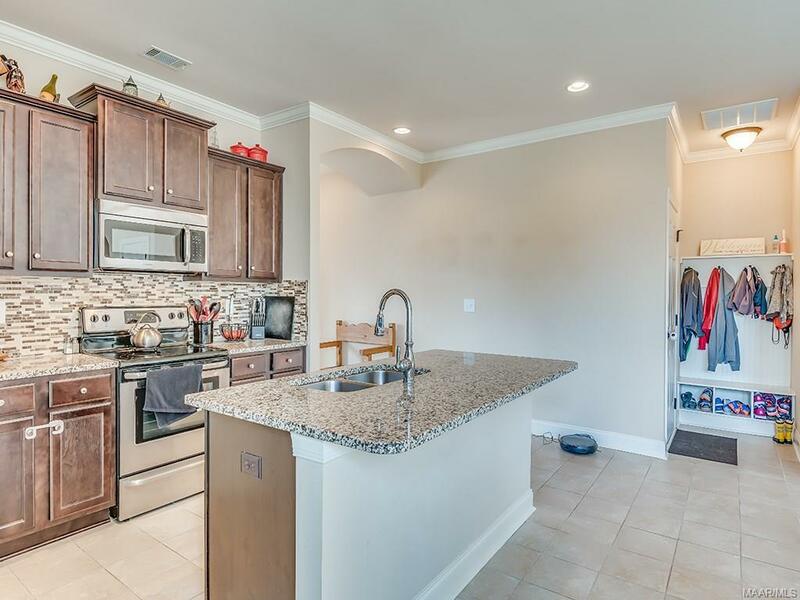 The large kitchen has lots of cabinets and features a very large island with granite and eat in area. 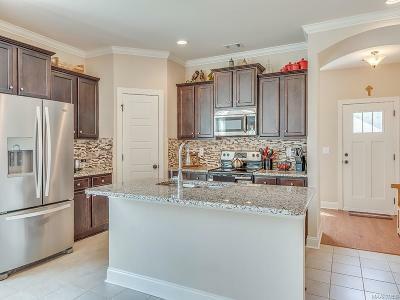 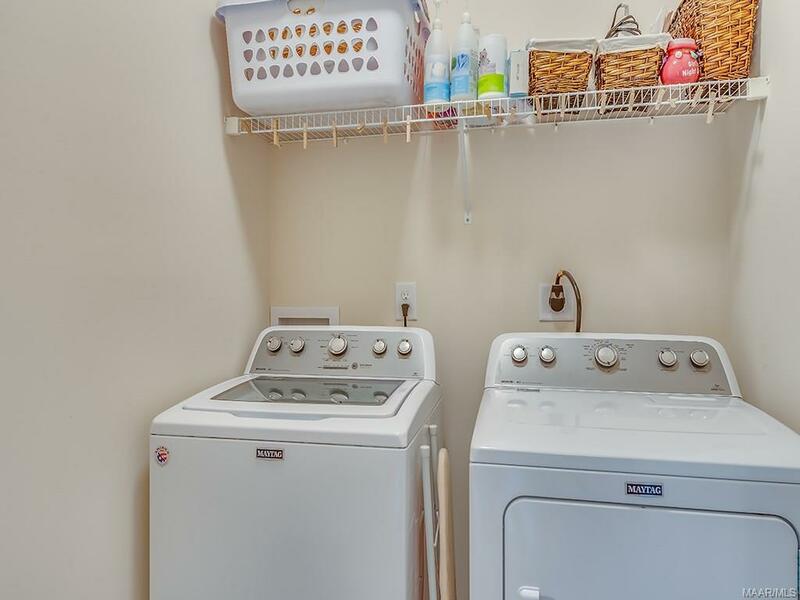 You will also love the large kitchen pantry . 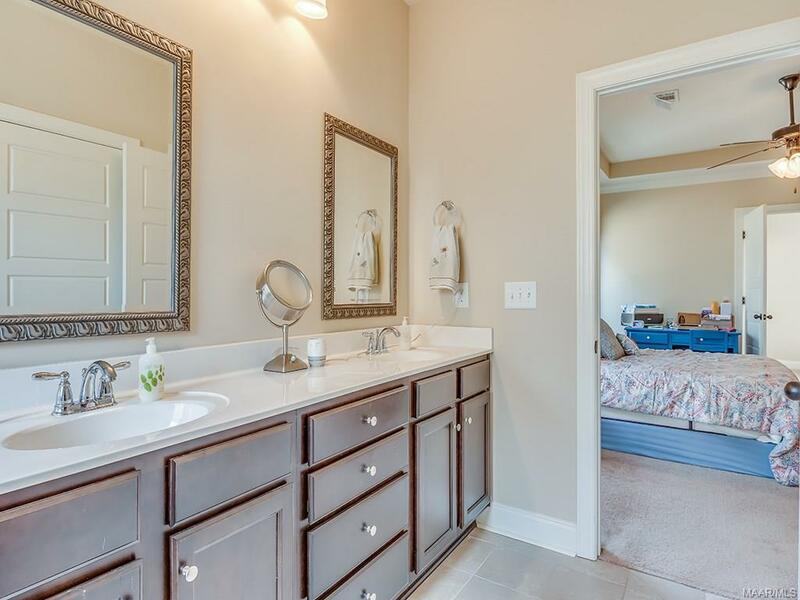 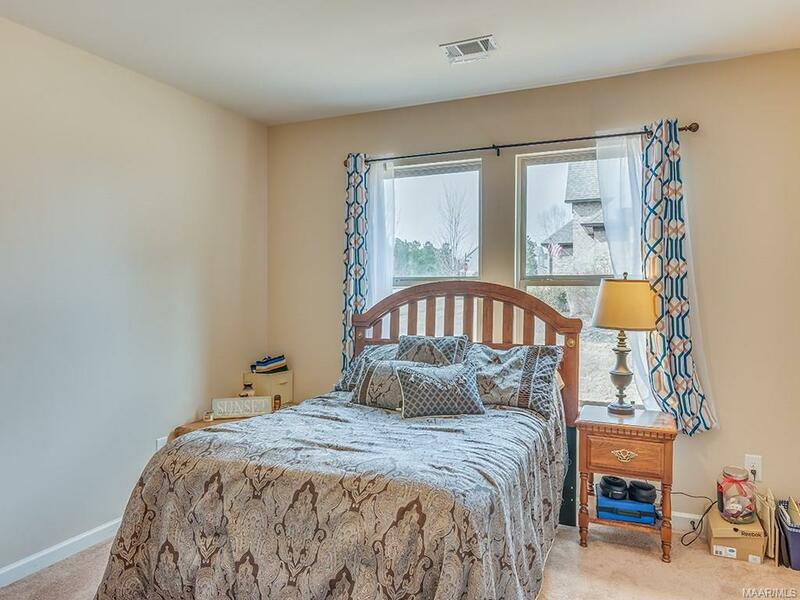 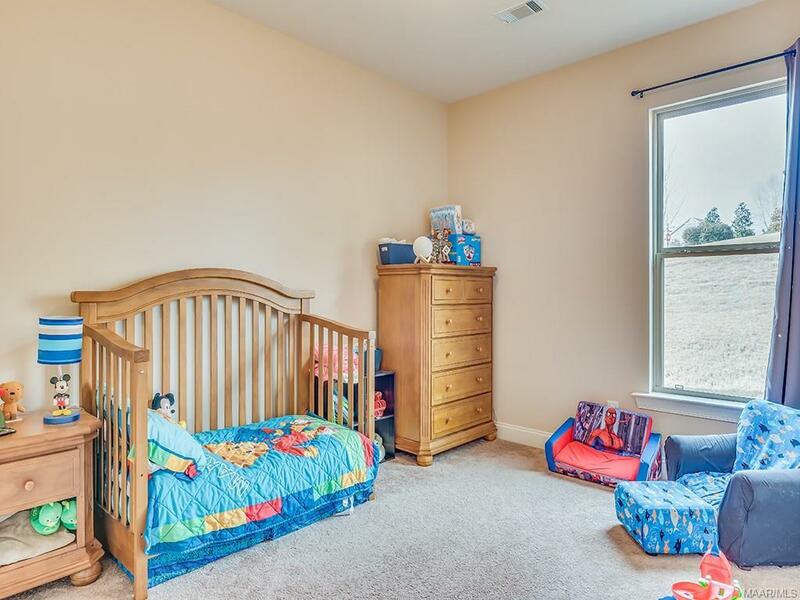 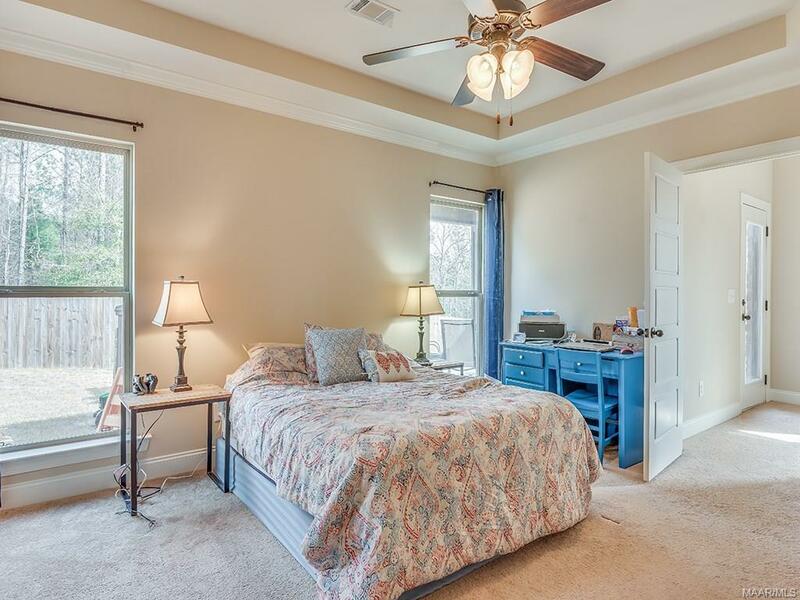 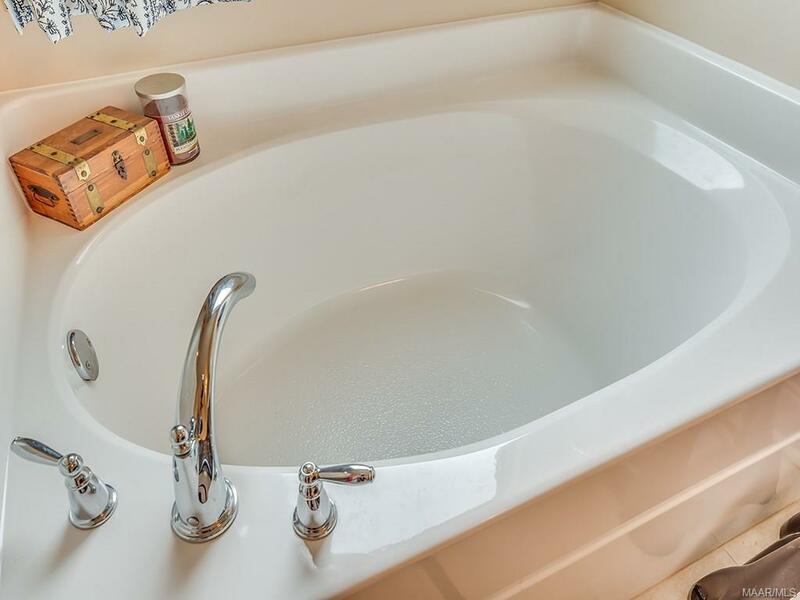 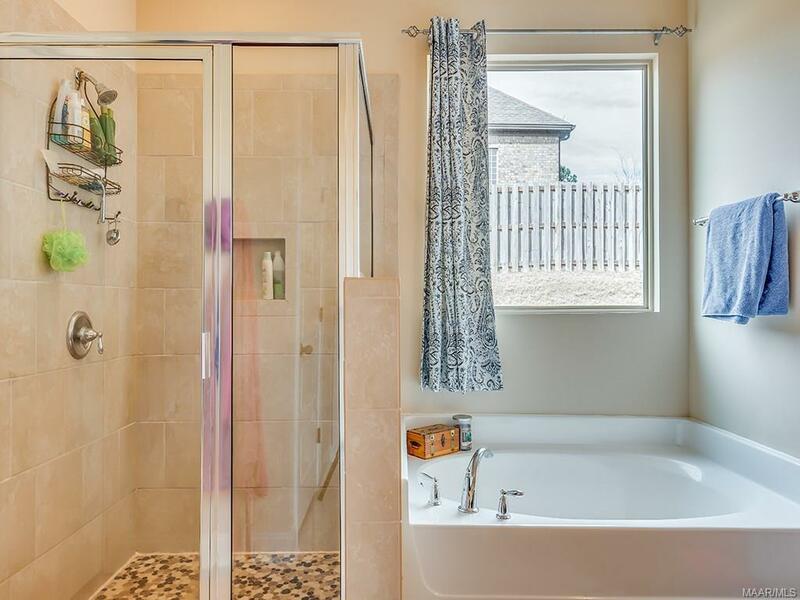 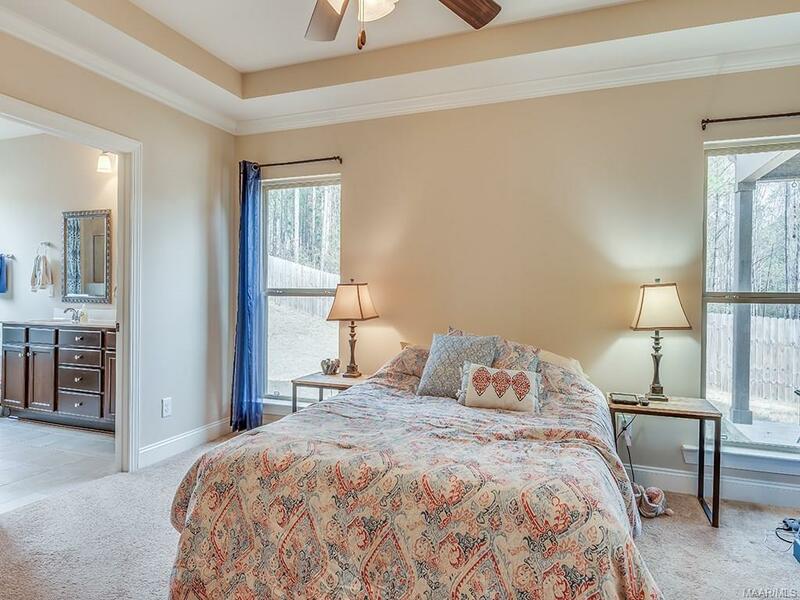 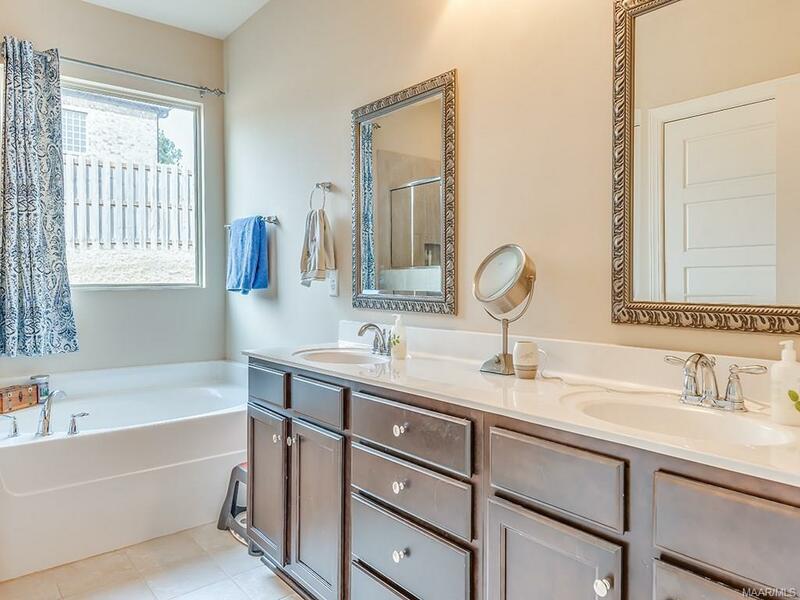 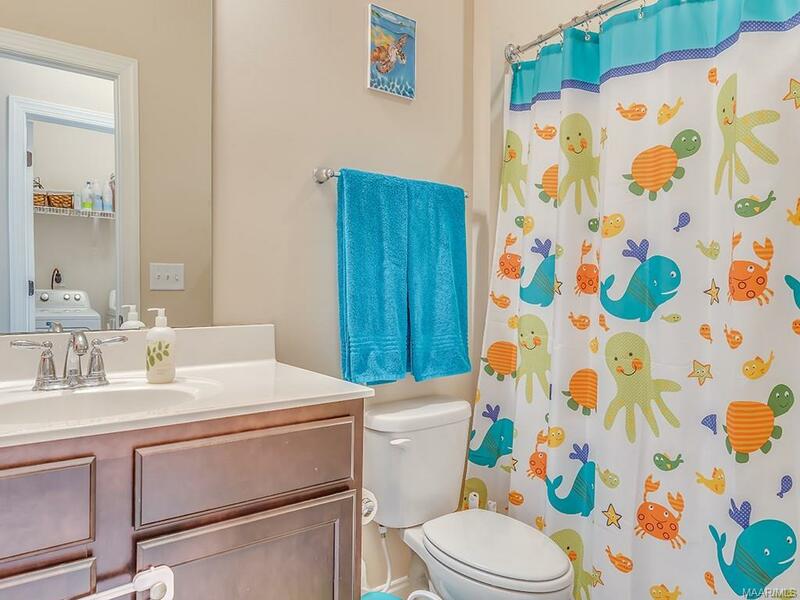 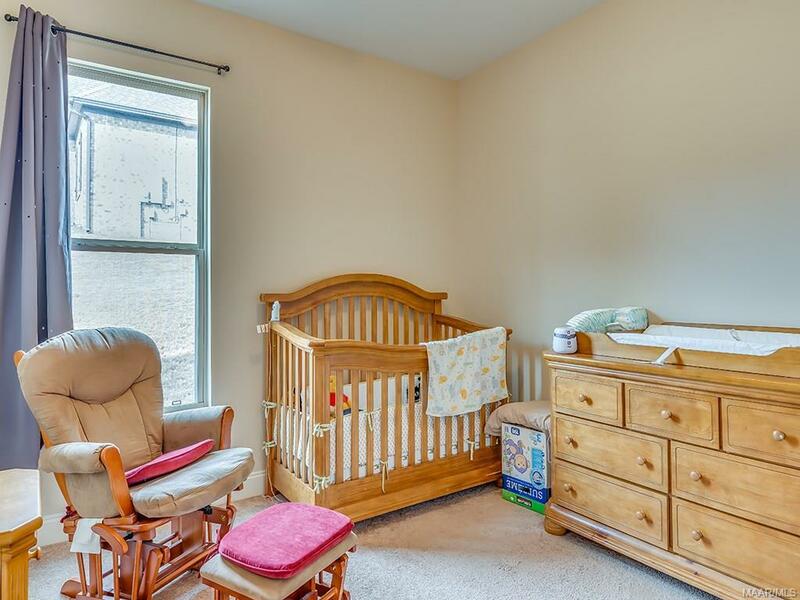 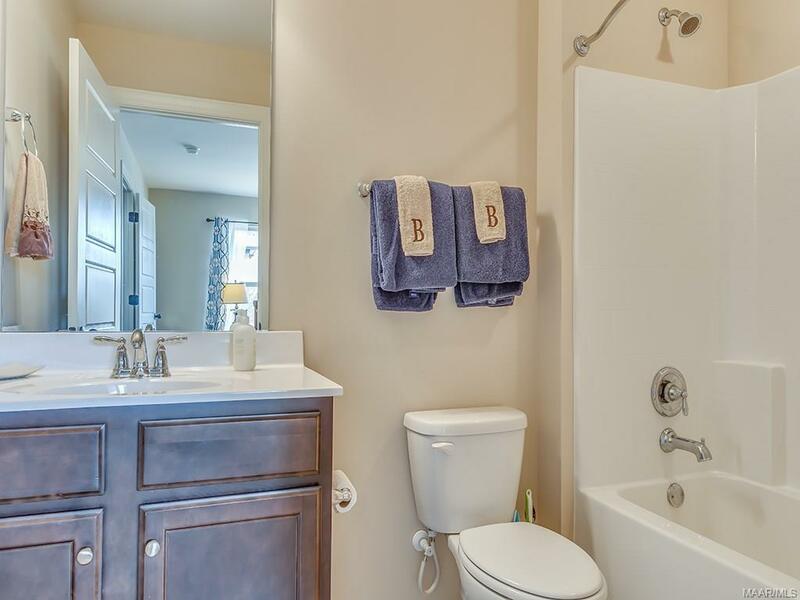 The large master bedroom has lots of room and master bath features a walk in closet and lovely tile shower. 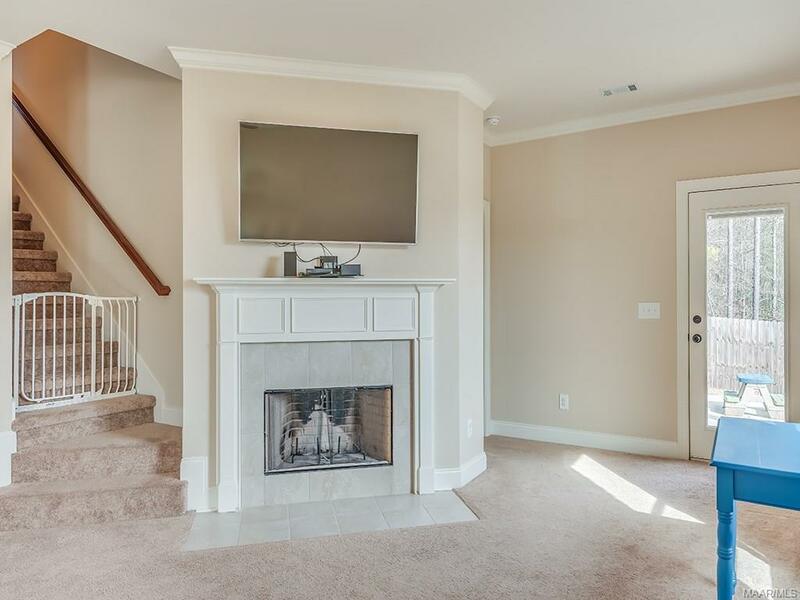 Enjoy the cozy living room while relaxing in front of the wood burning fireplace. 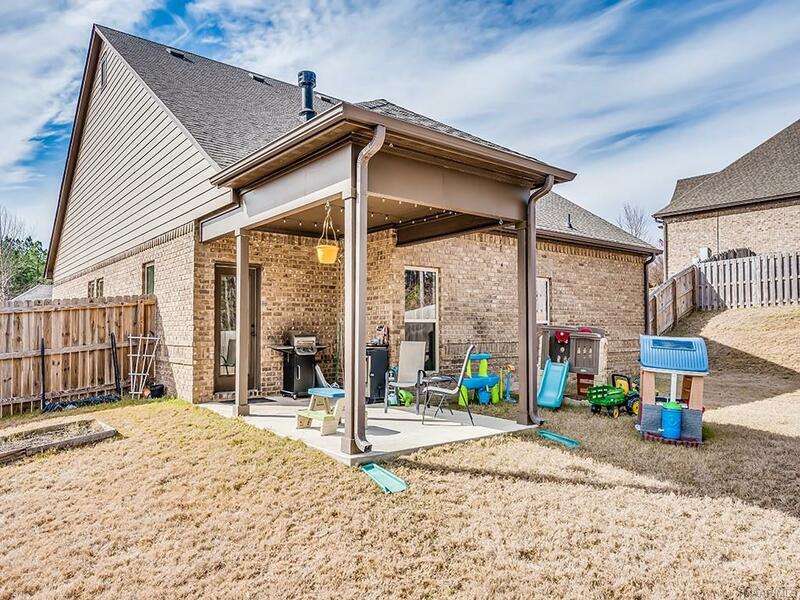 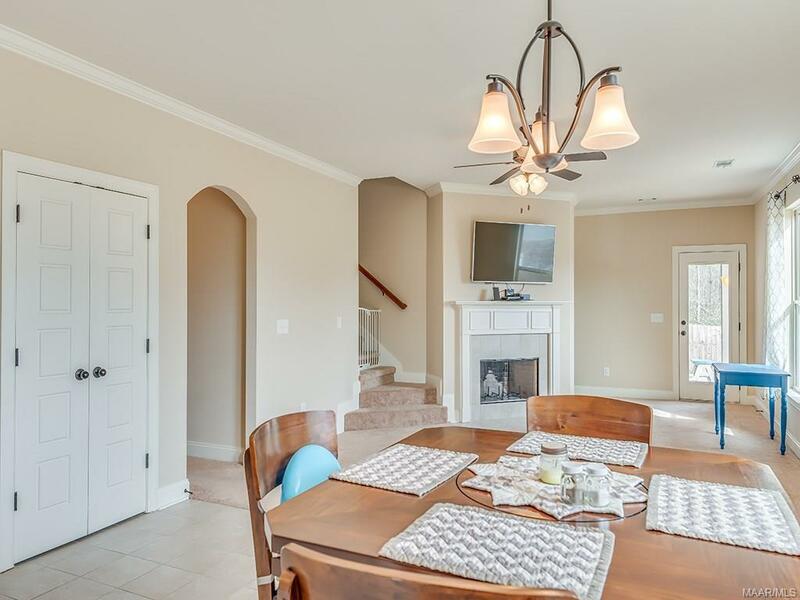 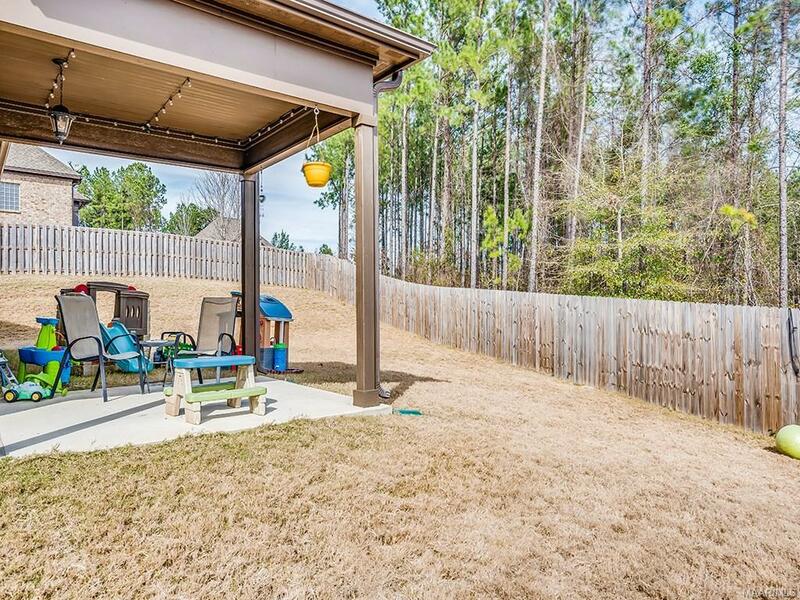 This home also features hardwood flooring, tile flooring, covered patio and much more. 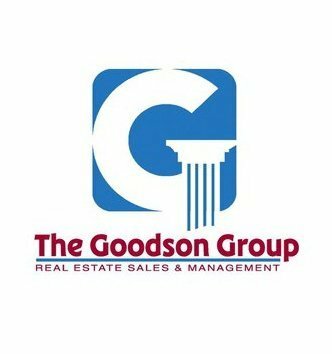 Directions: From Redland Rd Turn Onto Jackson Rd, Turn Onto Brookwood Drive, Turn Left Onto Natures Trail, House Will Be On The Right.